Australia provides a complete travel experience, thanks to its diverse landscapes, thriving wildlife, beautiful beaches, and contemporary megacities. It is not surprising then that many tourists choose to sign-up on Australia group tours on every year. In 2016, over 8 million international travelers visited the country—an impressive number affirming Australia’s status as a top-rated tourist destination. Although the number of tourists in Australia continues to rise, there is no need to worry about overcrowding because this country has more than enough destinations to accommodate everyone. 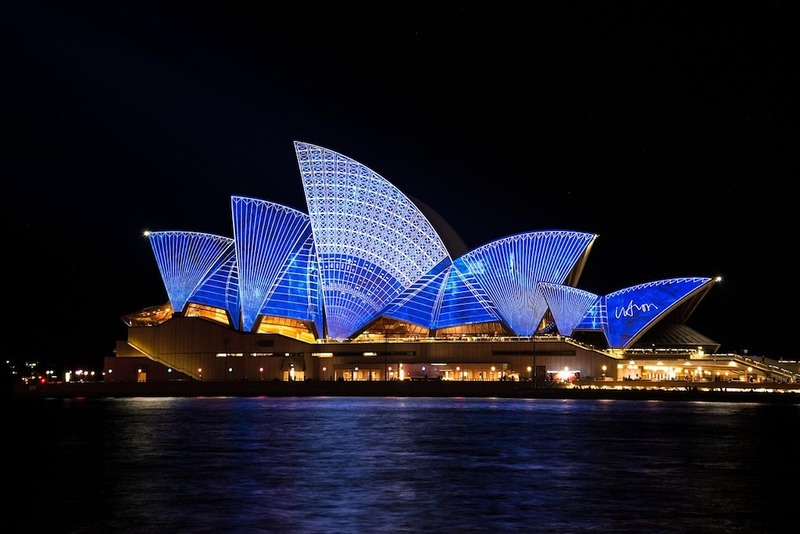 Some of the country’s iconic attractions include the Sydney Opera House and Harbour Bridge, Bondi Beach, Byron Bay, and the Great Barrier Reef. However, do not limit yourself to these sites, because there are still many hidden gems waiting to be discovered in the Land Down Under. The Red Centre is home to many desert plains, mountain ranges, and sacred sites of the Aboriginal people. And in the heart of this area is Uluru (otherwise known as Ayers Rock), the world’s second largest monolith and a UNESCO World Heritage Site. This rock formation stands 348 meters high and rises 863 meters above sea level, with a total circumference of 9.4 km. 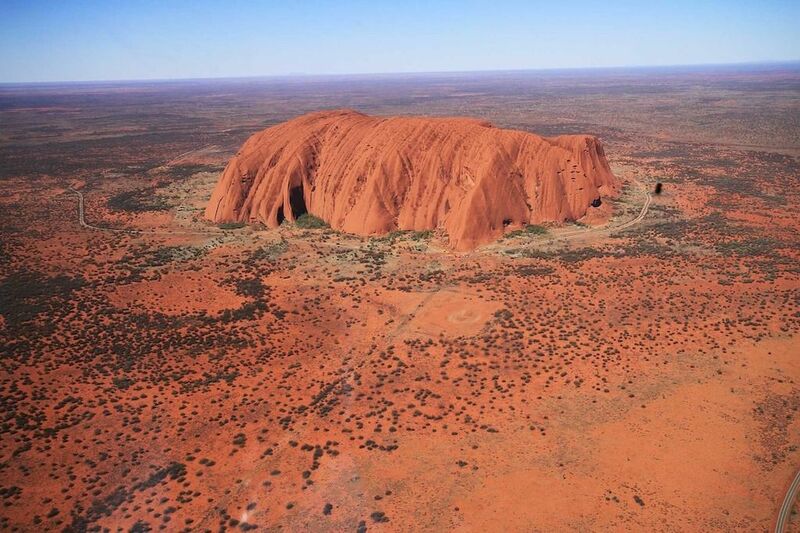 A lot can be done during your visit to Uluru, including a tour with an Aboriginal guide through various modes such as via a helicopter, motorcycle, or camel. You may also visit the surrounding areas within the Uluru-Kata Tjuta National Park and immerse yourself in the desert culture. Or you can solely contemplate on the changing colors of Uluru, a transformation that begs to be captured through your camera lens. The ultimate Australia adventure should include a walking tour. These tours are popular especially for nature lovers who want to explore Australia’s magnificent landscapes and wildlife. There are many tracks to choose from with varying levels of difficulty. For example, you may opt for the 5-day Wilderness Coast Walk in the south coast of NSW and Victoria. 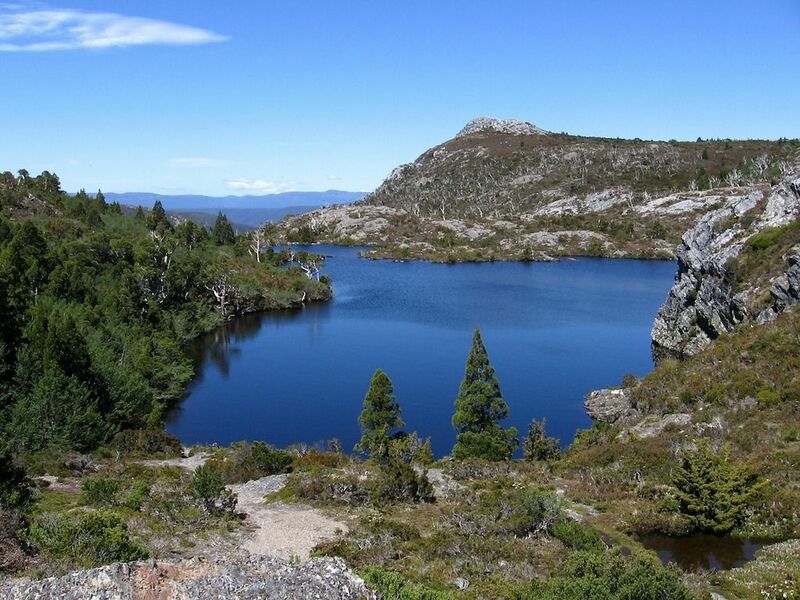 Or better yet, you can traverse Tasmania’s multi-layered terrain and discover for yourself why this particular location is a favorite among many hikers. For an adventure tailored especially for photographers, you may also opt for Australia photography tours. Lake Hillier is famous for its pink bubble gum hue whose origins remain a mystery to this day. Unlike the other pink lakes around the world that change their colors depending on specific conditions, Lake Hillier maintains its color throughout the year. Unfortunately, swimming is not allowed in the lake as researchers are still working to trace the source of its pink color. You may, instead, view the lake from above through helicopter rides. This is one tour you do not often experience in other countries. The Haunted Bookshop in Melbourne has been offering ghost tours for 20 years already. Walk around dark lanes, visit eerie sites, and unearth dark secrets about Melbourne. Of course, you are also welcome to immerse yourself in their collection of obscure books and other similar oddities. The above are just some of the many things you can do and encounter in Australia. Because this country is so diverse both geographically and culturally, there is an adventure for everyone. If you are a solo traveler, consider joining Australia group tours for a more enriching experience.